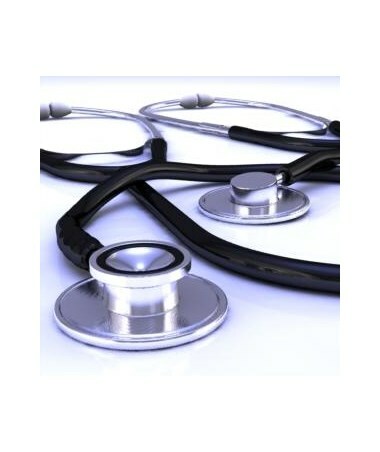 Dynarex Stethoscopes are sleek, durable, and lightweight. The high quality, non-chill anodized chest piece is more comfortable for patients. Ear pieces are adjustable binaural to increase quality of ausculatation and comfort. Convenient 22" PVCflexible tubing is latex-free. 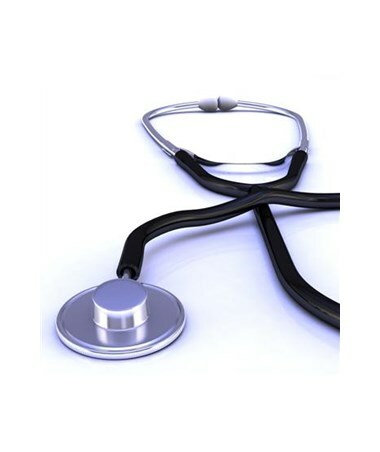 Dual Head Stethoscopes offers the advantage of auscultation of a wide range of frequencies. Dual head is ideal for both adult and pediatric patients, getting around bandaged areas, and carotid assessment. 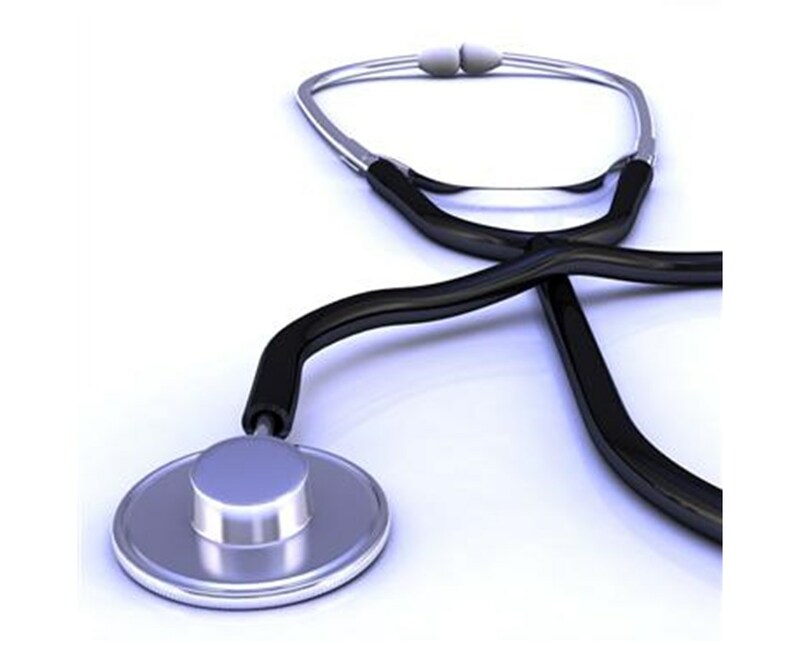 Dynarex Stethoscopes are high quality so you can be assured when it matters most. Don't choose second best. Choose Dynarex.